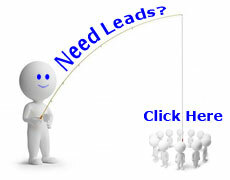 Click Here to see all of our lead packages. We can help you find the perfect package to meet your needs. Just give us a call at (386) 445-3585, and speak to a live person right away.